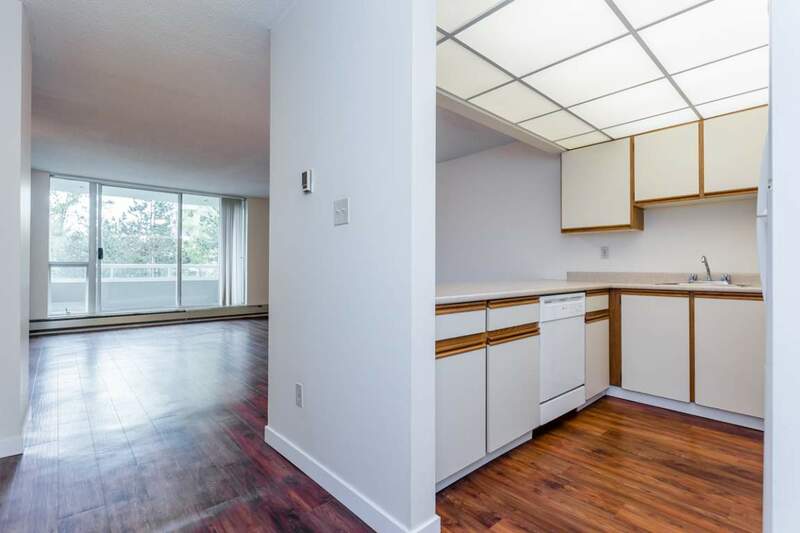 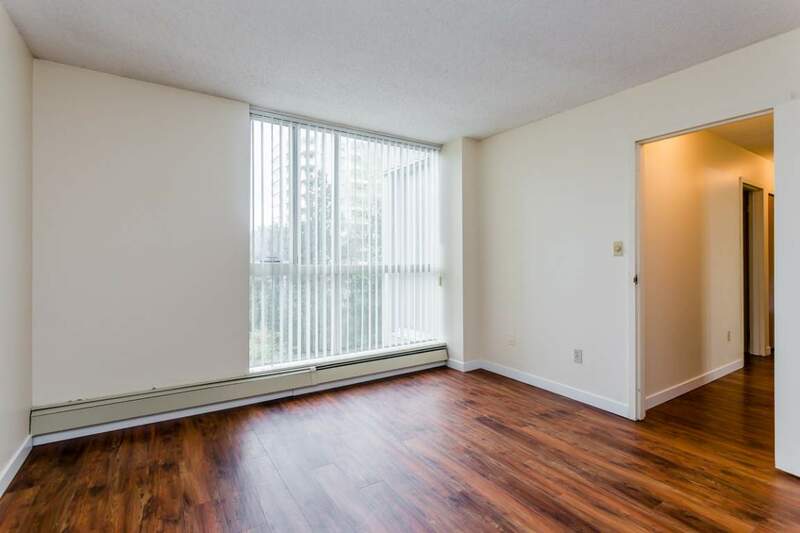 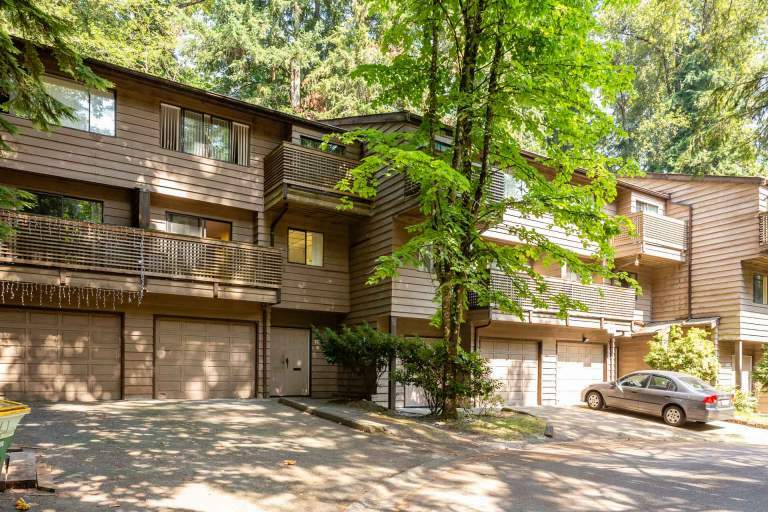 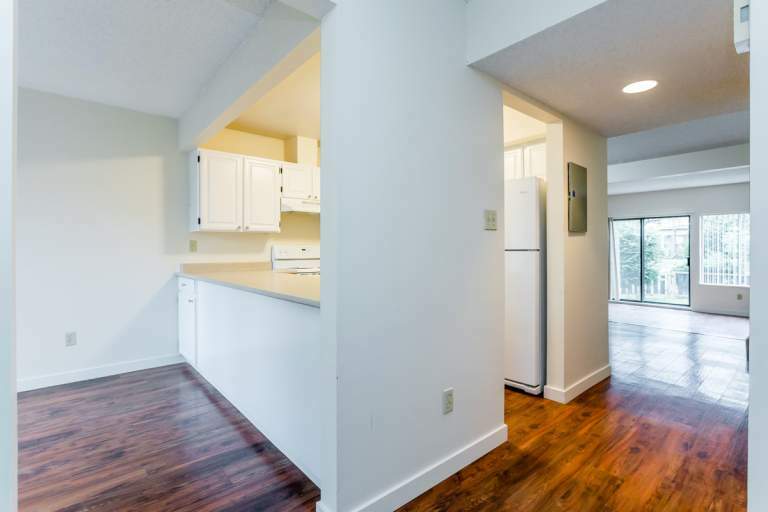 Halifax Towers rental apartments provides 1 bedroom and 2 bedroom apartments for rent in Burnaby in a quiet, family oriented area in the Burnaby Mountain area of Burnaby near SFU. 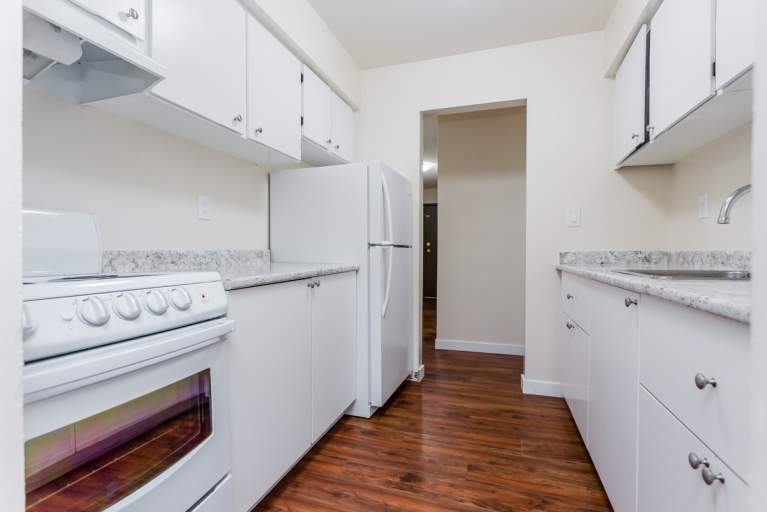 Enjoy the large apartments with spacious living and bedroom areas and quality appliances and flooring materials throughout. 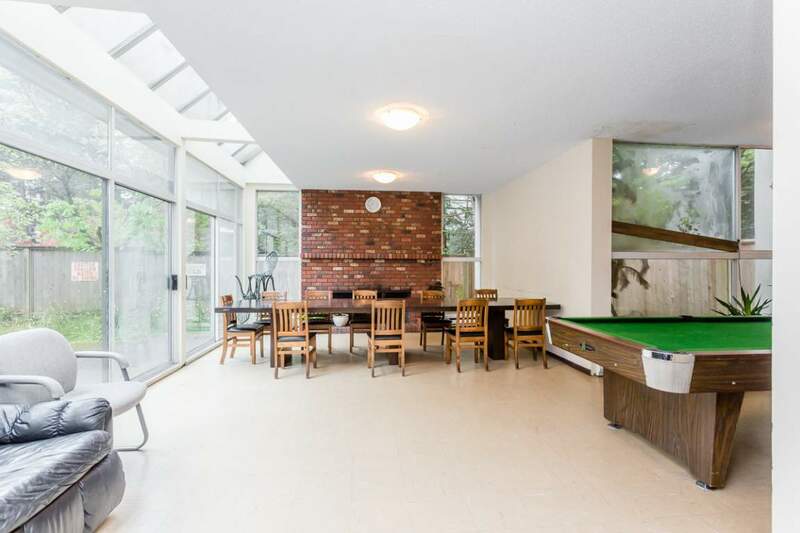 The property has secure underground parking and an onsite swimming pool facility and recreation room for its residents. 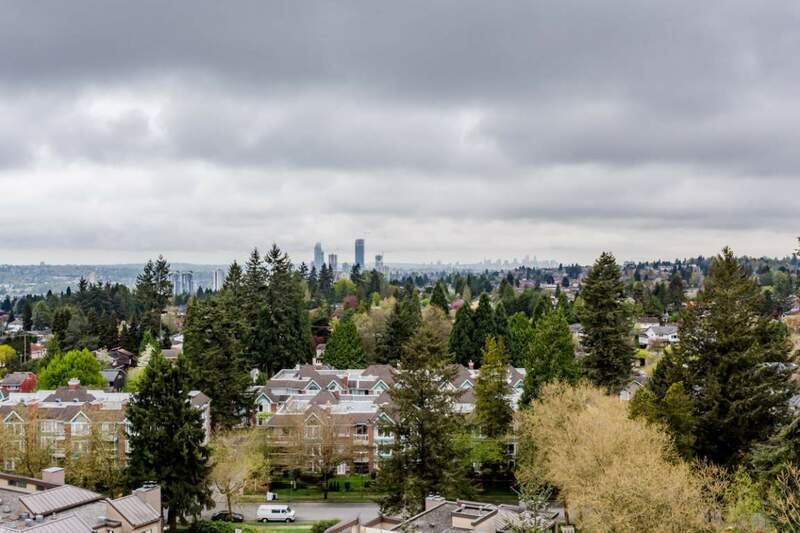 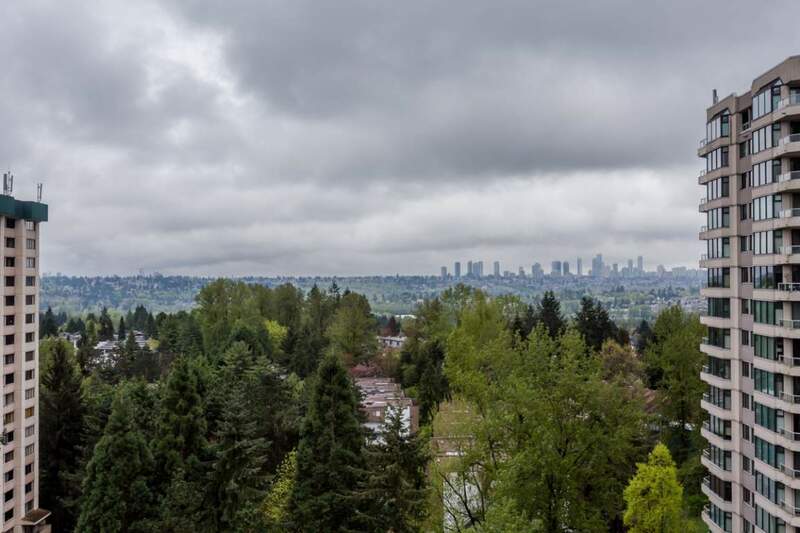 The complex is surrounded by considerable green space and overlooks the neighboring Burnaby Mountain Golf Course which provides a park like setting in an urban environment. 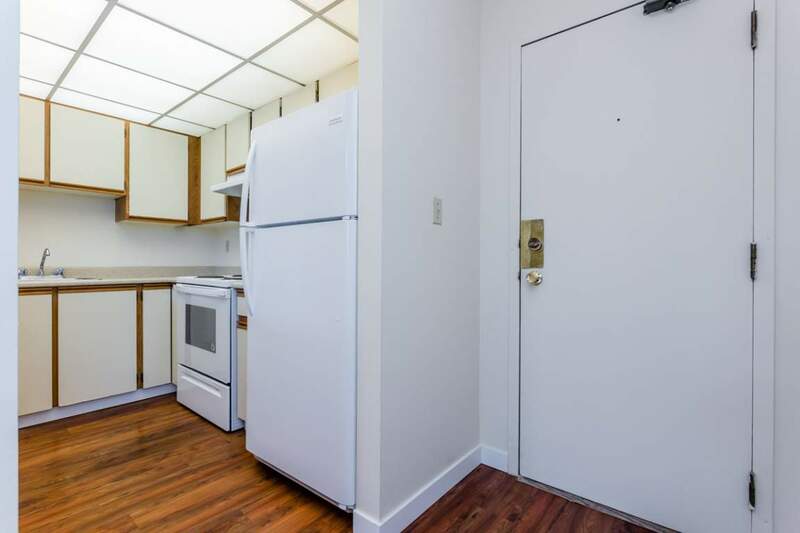 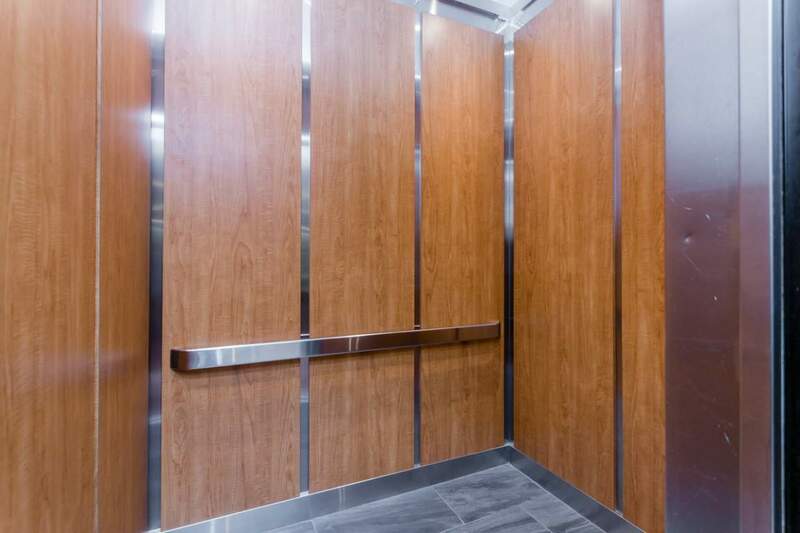 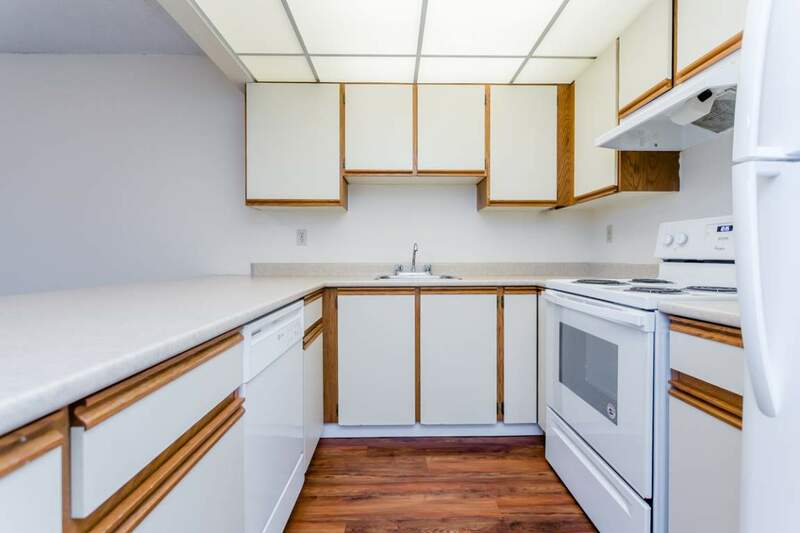 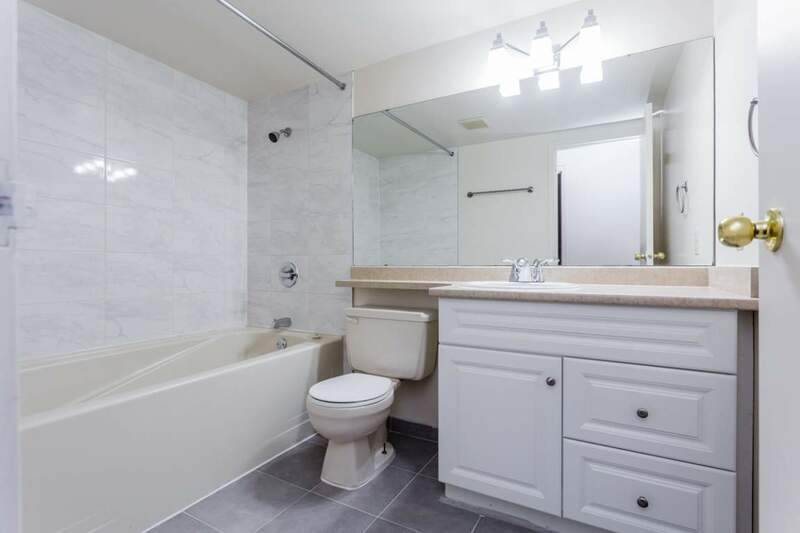 The close proximity to shopping, public elementary and secondary schools and to Simon Fraser University make the Halifax rental apartments suitable for families, mature adults and for university faculty, staff and students. 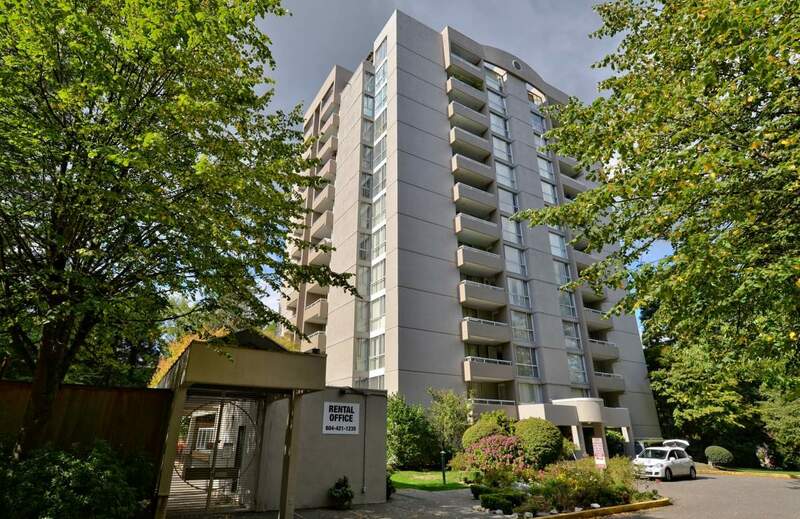 Our attentive onsite management and maintenance staff would love for Halifax Towers to be your next rental apartment in Burnaby. 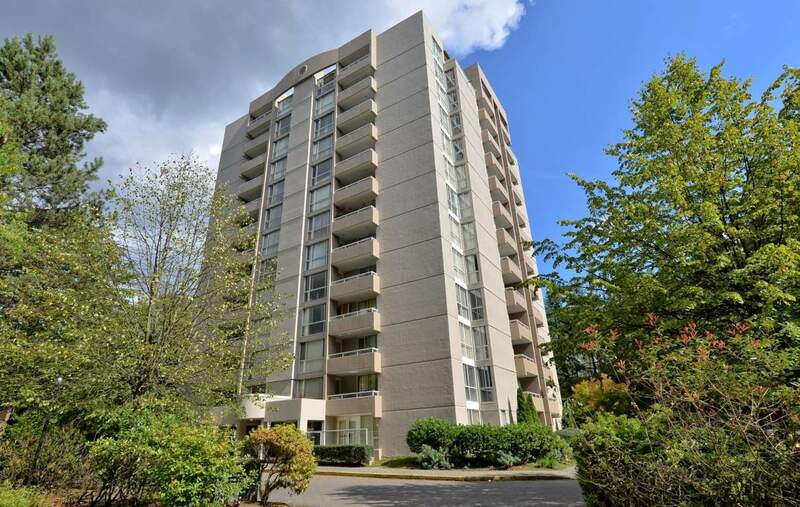 Building managed by Nacel Properties Ltd.